Where can you get the best security window roller shutters victoria? 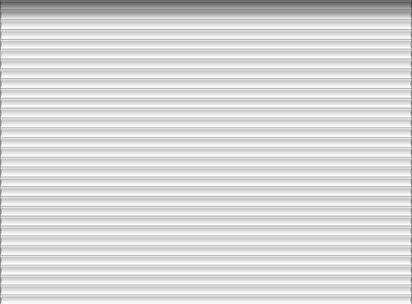 Aus Window Roller Shutter is a Melbourne based premium supplier of window roller shutter. With extensive experience, we strive to deliver our customers with the best quality products specially sourced from top Australian Manufacturers. 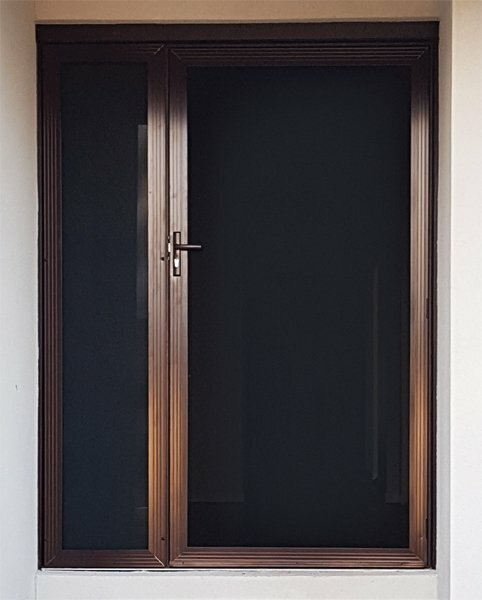 Whether you wish to add security window shutter to your residential or commercial property, you can be sure to choose the finest quality service at Aus Window Roller shutters in Victoria. Our commitment to our esteemed customers is the first and foremost priority of our expert technicians who are dedicated to serve every installation with precision. When you choose Aus Window Roller Shutters for your security window roller shutters in Victoria, you can get access to services that are perfect and second-to-none. 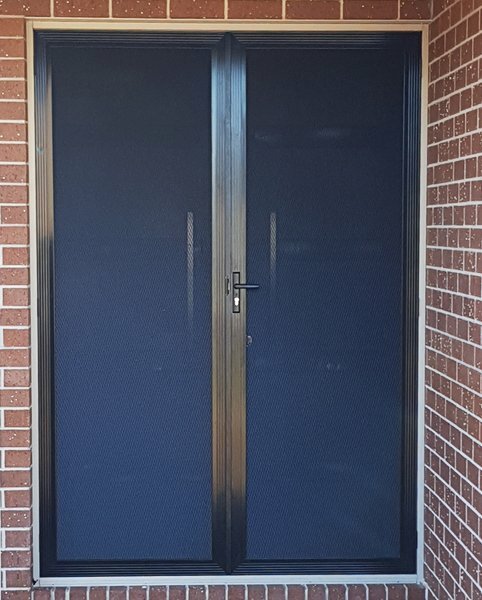 Having extensive experience in installing security window roller shutters in Victoria and nearby places including Sunbury, Ballarat, Shepparton, Geelong, Warrnambool, Mildura, Melton and Bendigo. Our products are professionally installed in a wide range of places including homes, retail and offices. Driven by passion and experience in installing effective security window roller shutters, our team offers complete support during and post application. Our security window roller shutter is committed to provide top-notch quality and service experience by using cutting-edge technology. We strive to initiate the installation with extensive experience so that you can experience the best possible service with us. Our window shutters are suitable for reducing the renewable energy, noise, fir or any other hazardous forces that affect your home or office from any kinds of damage. Our team of professionals offers uncompromised service for your home and business while keeping your safety as our utmost priority with efficient window roller shutters. So, if you have not installed quality window roller shutters in your home or office, then it’s time to book your services with the best window roller shutter installer today. Simply, make a call at 1800 748 887 or leave your enquiry at sales@auwrs.com.au. 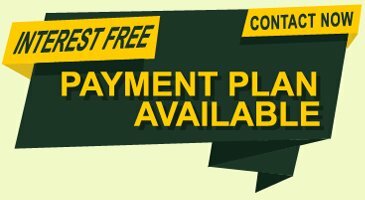 Our expert technician will get in touch with you for understanding your installation needs.